On Friday, the market bounced hard into the close after the first day of the G20 summit offered glimmers of hope for progress between Washington and Beijing despite Trump’s earlier threat of new tariffs, which would increase tensions already weighing on global financial markets. But on the eve of what Reuters dubs "the most important meeting of U.S. and Chinese leaders in years", both sides said differences remained, and the outcome of the talks were uncertain. According to Reuters, European officials said on Saturday that a draft of the document committed to reforming the World Trade Organization (WTO), which has been engulfed in institutional crisis just when it is most needed to perform its role as umpire in trade disputes. They said the draft also included a reference to climate change - a sensitive issue for Trump, who is a skeptic that global warming is caused by human activity. 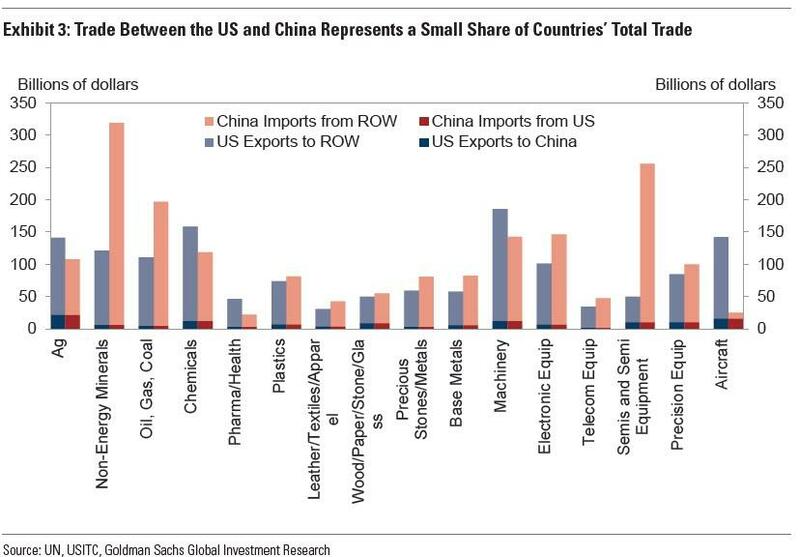 The second, and far more critical one, is the outcome of the dinner talks between Trump and Xi, which according to Goldman "represents an important milestone in the continuing US-China trade tensions" and "an opportunity to de-escalate the trade dispute between the two countries." 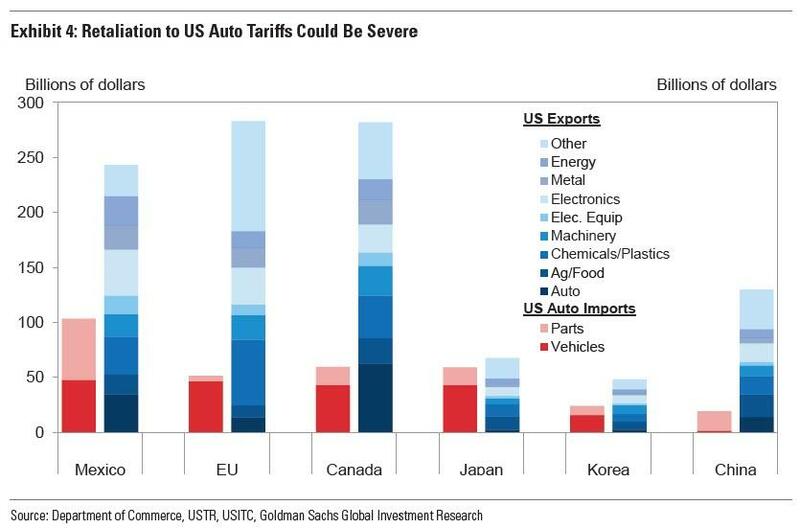 So what, according to Goldman, are the odds of a (credible) deal being announced today? 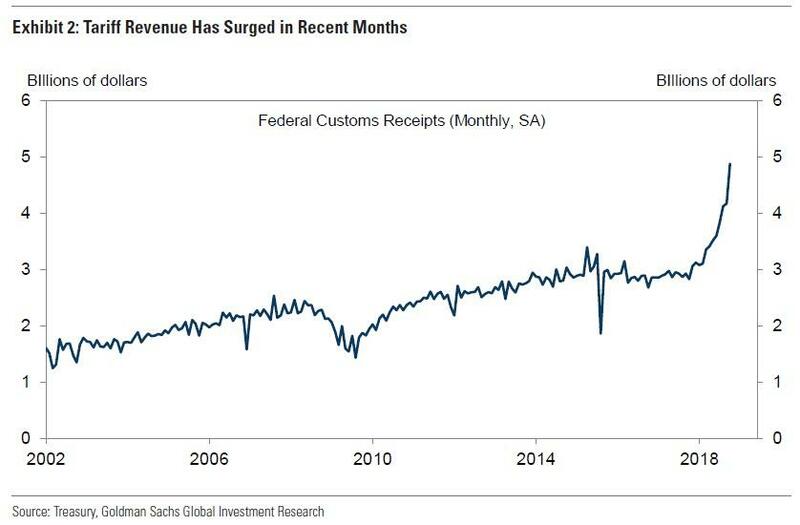 Surprisingly, Goldman is rather pessimistic saying that it is "Too soon for a deal." 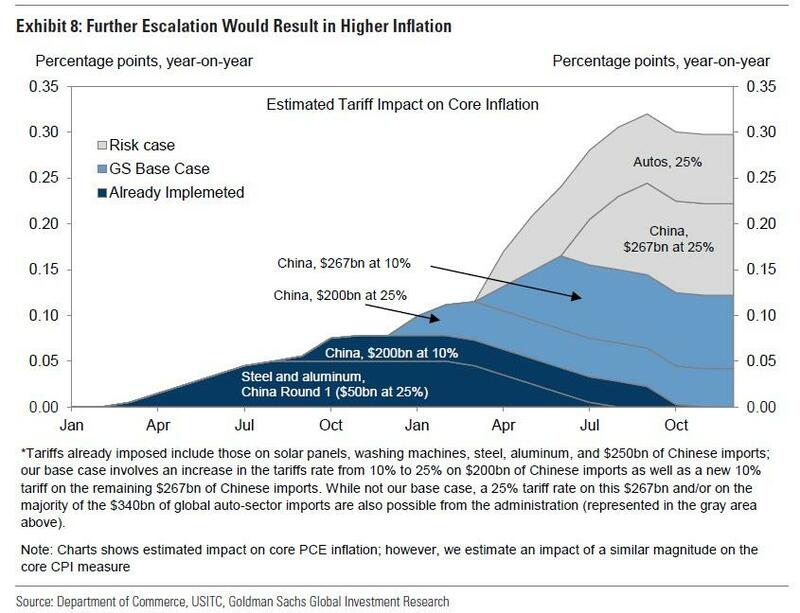 Goldman acknowledges that it is "somewhat less optimistic than the consensus view regarding the prospects for a near-term “deal” or truce" for three general reasons. 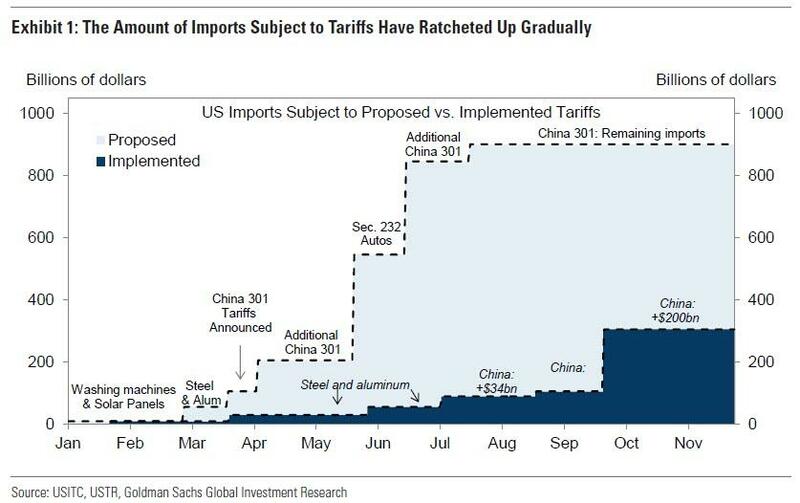 Other banks are somewhat more optimistic, expecting a "truce" base case with a roughly 70% odds, in which as Goldman explained, existing tariffs stay in place, but additional tariffs are taken off the table during the negotiating period. If such a ceasefire lasts at least 3 months, it will be enough to send the S&P to 2,800, or considering the Friday close of 2,760, it is now largely priced in. 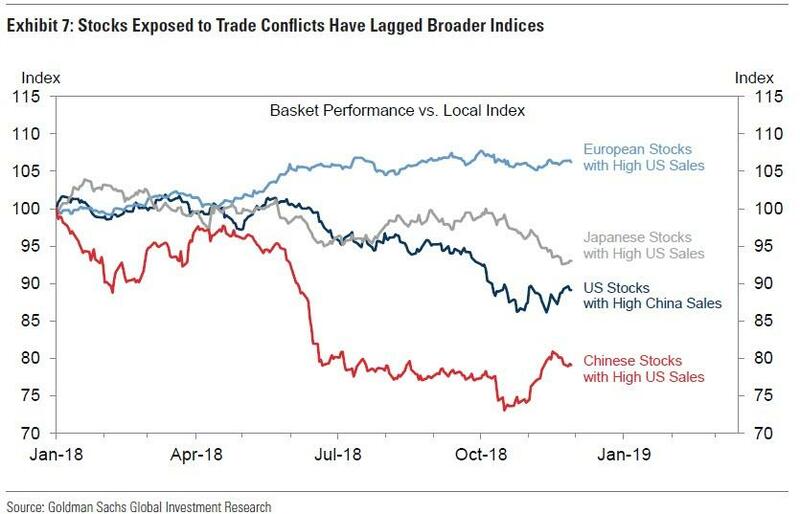 In addition to trade - which will be the key topic of discussion today - the two countries are also at odds militarily over China’s extensive claims in the South China Sea and U.S. warship movements through the highly sensitive Taiwan Strait, although don't expect any movement on geopolitical tensions. Additionally, Xi and leaders from the BRICS group of leading emerging economies - Brazil, Russia, India, China and South Africa - called in a statement on Friday for open international trade and a strengthening of the WTO. 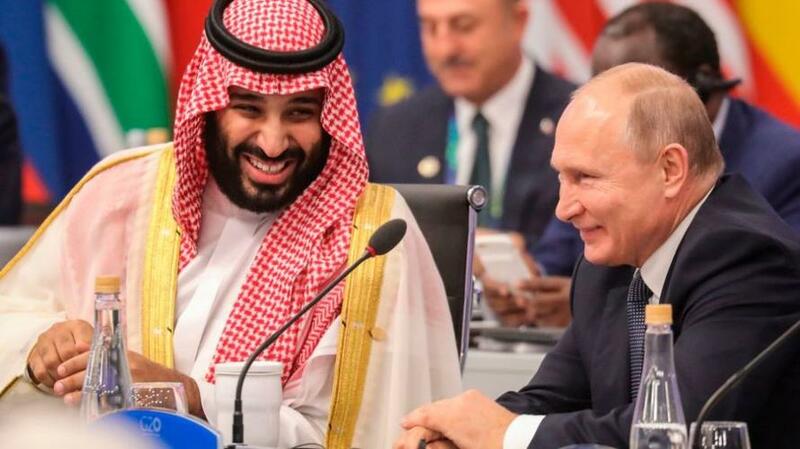 There were some other awkward moments on Friday: Trump cited Russia’s seizure of Ukrainian ships last week as the reason he canceled a planned bilateral meeting with Russian President Vladimir Putin, who instead warmly greeted Saudi Crown Prince Mohammed bin Salman, and was seated next to him during Friday's proceedings, with both leaders clearly in good mood.